Hunebedden (in English: Dolmen) are ancient tombs located in the north of the Netherlands and consists of three or more rocks (megaliths). The entire history behind these tombes are still a mystery. Some are even thought of being used as sanctuaries. Most of them are located in the province Drenthe. In total, 52 are still intact today in Drenthe (and 2 in Groningen). 2 of those 52 are located in the small town of Havelte. Dolmen can be found all over Europe and even the world! Read on for more about this short trip! Kinderdijk is an UNESCO world heritage sight located in the Netherlands. Yes, my home country which is known for its eternal fight with water. But also, famous for windmills! If you love windmills, this is the place to visit. A total of 19 windmills occupy are situated around the Alblasserwaard polder. The windmills are built in the 18th century and have been maintained to an outstanding quality. No wonder this place is a hot spot for tourists who visit the Netherlands. On March/April 2018 we joined a cruise journey organized by PM2AM student trips, an organisation that arranges different trips for young adults (until the age of 35). The cruise we went on is epic. 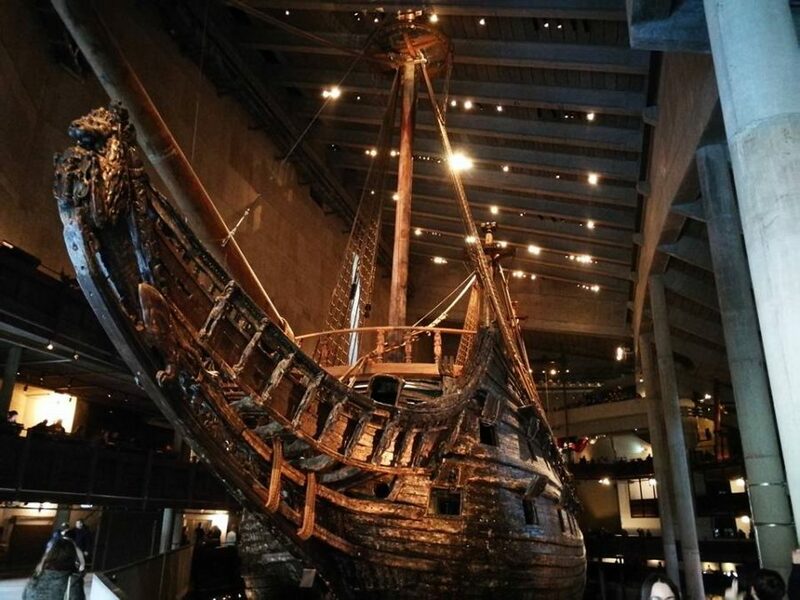 The route started in Stockholm and took us further by cruise ship towards Helsinki, Saint Petersburg and Tallinn over the span of 4 nights. A new country every time you wake up! 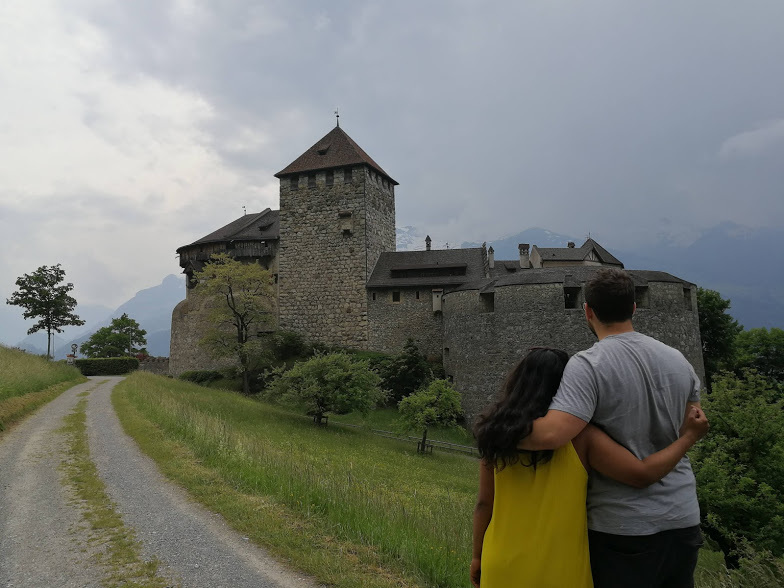 In this series of four blogs I will tell you how we experienced each city. 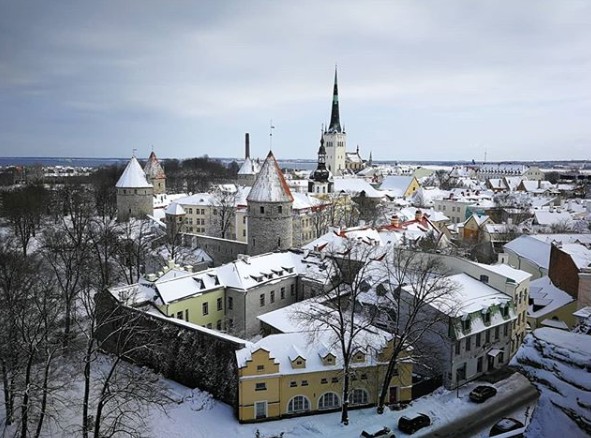 The fourth and final stop: Tallinn, Estonia! A teaser of the sights we saw during our trip will surely persuade you to read on, will it not ;-)? On March/April 2018 we joined a cruise journey organized by PM2AM student trips, an organisation that arranges different trips for young adults (until the age of 35). The cruise we went on is epic. The route started in Stockholm and took us further by cruise ship towards Helsinki, Saint Petersburg and Tallinn over the span of 4 nights. A new country every time you wake up! In this series of four blogs I will tell you how we experienced each city. 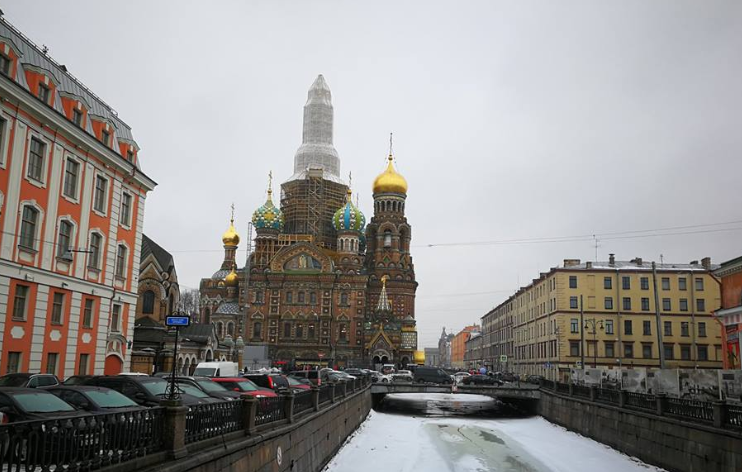 third stop: Saint Petersburg, Russia! After a short breakfast we arrived in the harbor of Saint Petersburg around 9:00 AM. What happened after that? Read on for our experiences! Thinking of a cool summer trip? 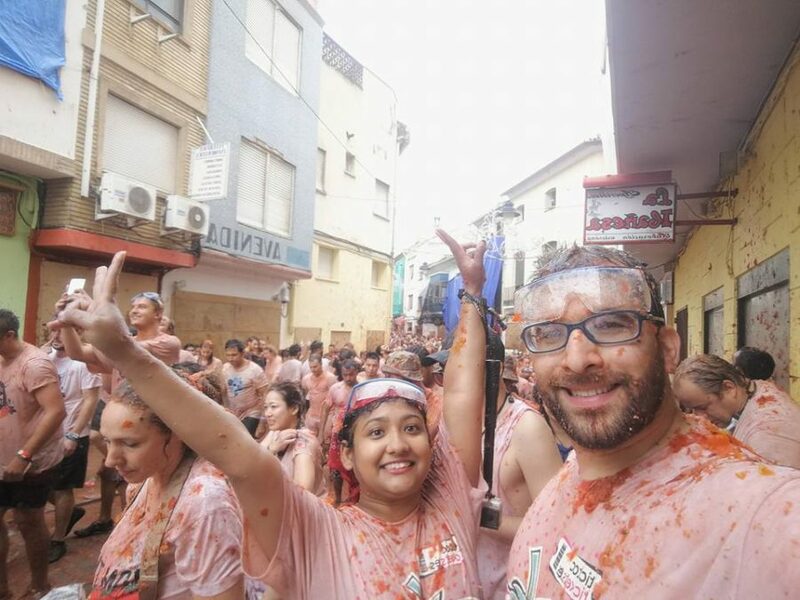 Think no further and visit La Tomatina, the biggest food fight of the world! This blog will give you some insights on the festival and describe the way I experienced it in the summer of 2017. There are a lot of pros and cons regarding this traditional festivity, but I will not mingle onto that topic. Let me take you on a journey to describe how it feels to smell like tomatoes for a week! Be sure to check this one off your bucket list!